TV Aerial and Satellite TV Dish Installation and Repair Services Edinburgh, Midlothian and Central Scotland. Keeping your TV services connected whatever the weather. We install, repair and relocate all types of TV Receiver Systems. Missing Channels? Freezing Pictures? No Signal? 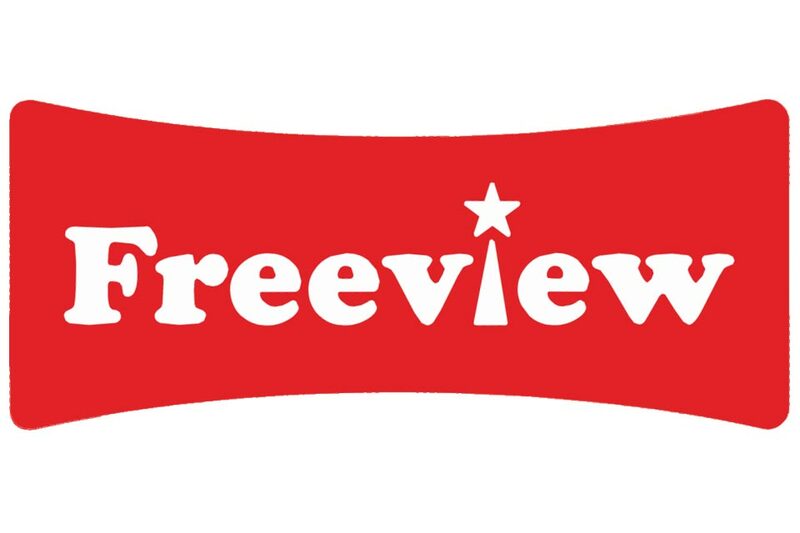 As HD Freeview and Freesat Specialists can save you money on your monthly contract bills and we provide excellent customer service 7 days per week. 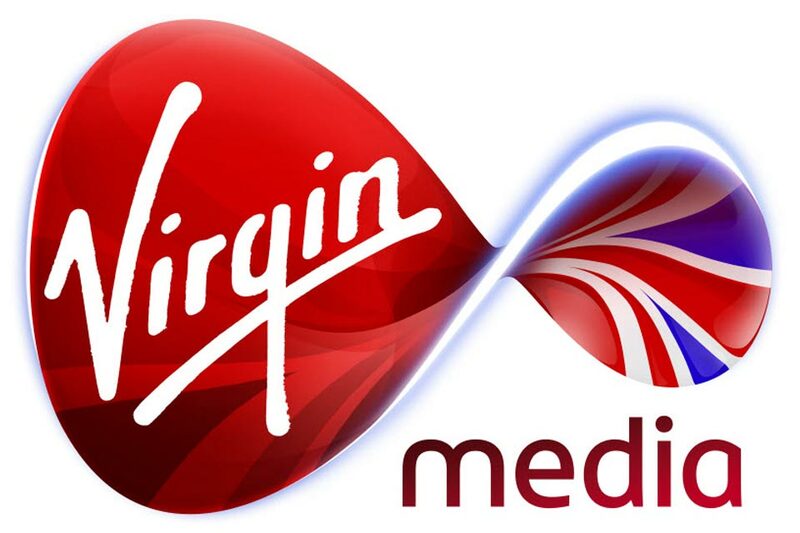 We can install Digital TV services from all of the UKs major media providers in any location within your property. If you experience missing channels or picture break up then we can help. 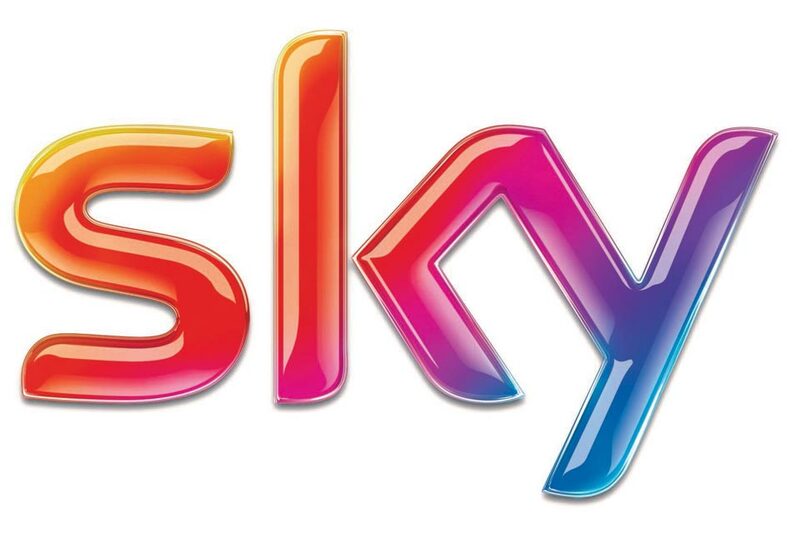 We specialise in the installation, alignment, repair and relocation of TV aerial and satellite dishes. Our experienced engineers work at any height to restore all your channels to crystal clear picture quality at very competitive prices. 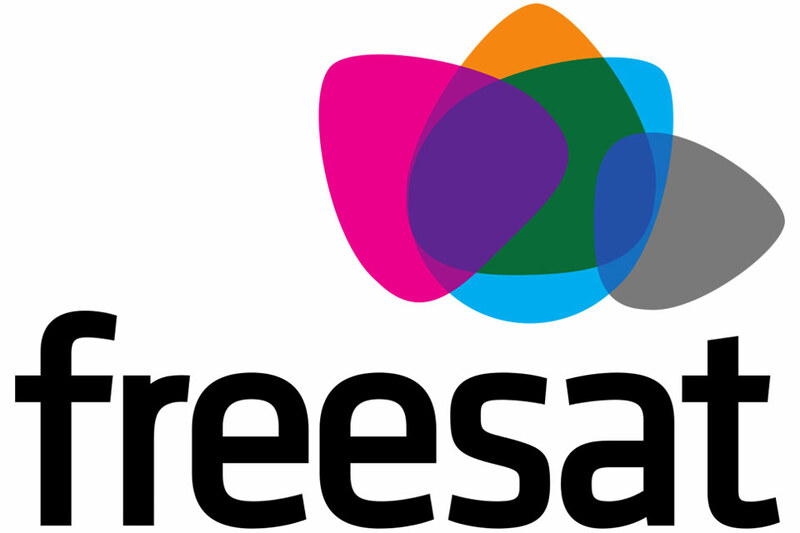 We supply and install the highest quality TV Aerials that are designed to withstand the wind and rain and many have 4G filtering built in to stop the mobile 4G signal interfering with your TV signal. Need help with your new Smart TV setup? We can mount your new TV on the wall and discreetly run cables giving you more floor space in any room. Plus give you a complete user demonstation of your new Smart TV. Same day emergency service available. Insurance work accepted.